Don’t cut BBC Late Junction! This petition has been created by Portia W. and may not represent the views of the Avaaz community. 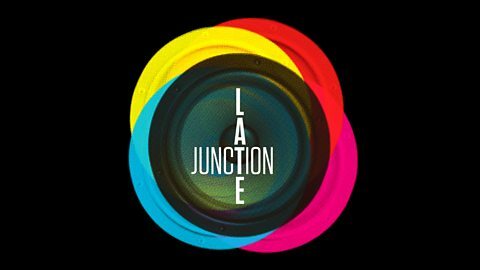 BBC3’s Late Junction has been a shining light of local and international experimental and culturally diverse music and sound-making for two decades, and to cut it is an assault on open, exploratory, curious cultural broadcasting by the BBC. It’s clear that – perhaps now more than ever – Late Junction and all it represents and offers needs to be cherished, not cut!